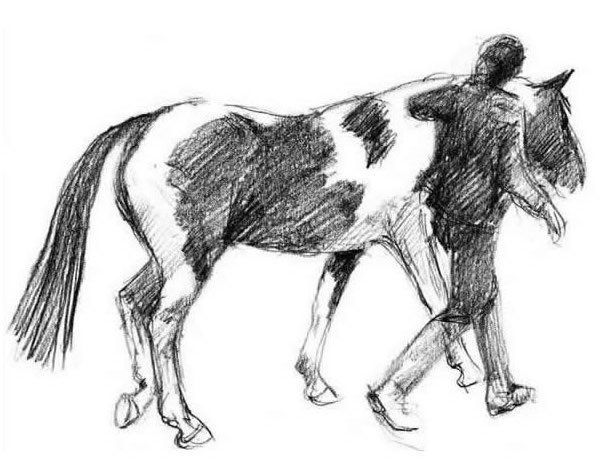 Taking a brief history of your horse, including daily routine, any physical problems, previous issues with behaviour, details of how he responds to routine tasks such as catching, grooming, leading, loading and tacking up and ridden behaviour as appropriate. Assessment of behaviour in hand, during routine tasks such as catching, grooming, tacking up and leading and ridden assessment if appropriate. This assessment should take about an hour. You would only be asked to do what you feel safe, happy and confident to do with your horse during the assessment. Recommended changes that could be considered with clear guidance on the reasons for, and benefits of, the proposed changes. 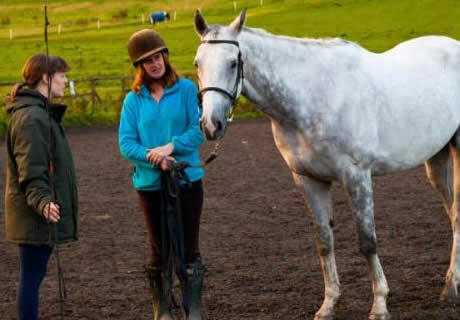 This service could also be of interest if you are interested in knowing more about your relationship with your horse, what his behaviour towards you means, and how to improve your relationship.